SEASONING AND RUB FLAVOR PRESERVING – From pork rubs to applewood rubs, you don’t want flare-ups stealing the flavor from your secret sauce. Get the great smoky flavor without burning your meats and veggies. We all know the pain of watching the delicious juices fall into the fire. 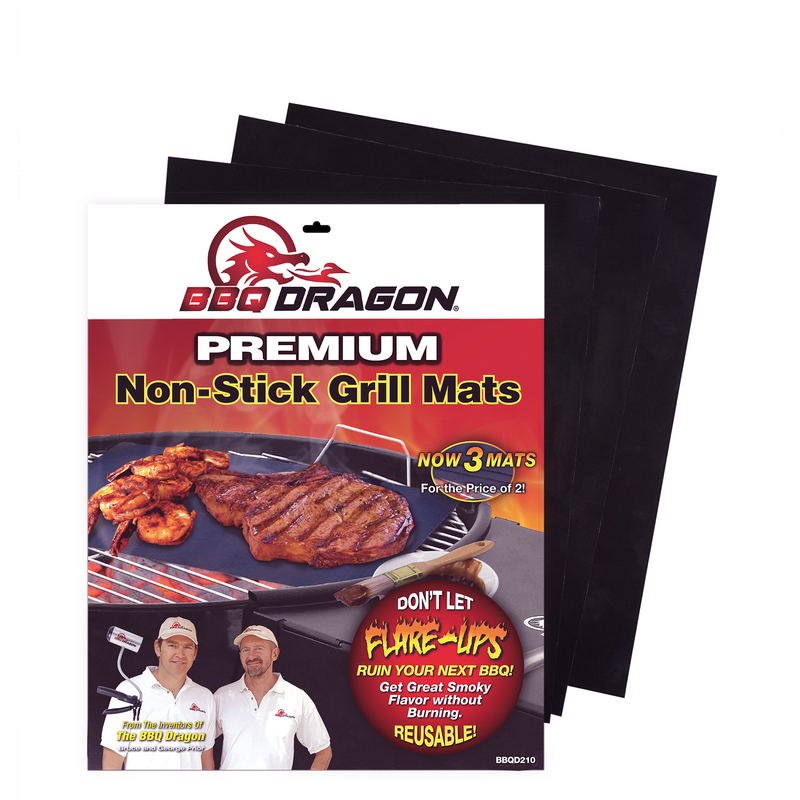 BBQ Dragons grill mats allow you to use sweet, zesty, and sugary sauces without them burning in the flames. 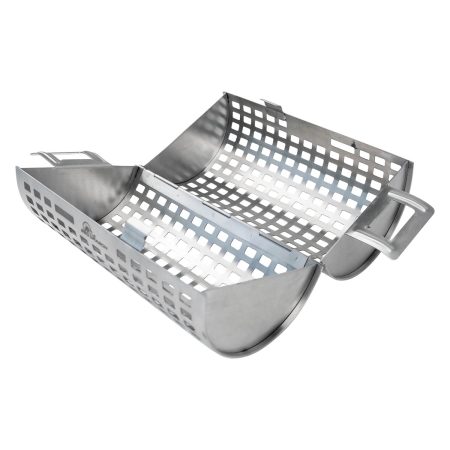 TOSS THE GRATE CLEANING BRUSH – This cover could be the only clean tool you need for your grill and oven. Stop scraping and spraying slats. Use as an oven liner to keep your oven clean while cooking roasts and pies. Place on baking sheets and watch cookies and buns slide off with ease. You can also cut it to fit round pans for custom non-stick bottoms. Your bakeware and cookware will thank you! MUST-HAVE DECK ACCESSORIES – Stop the meat shuffling game. Chefs should focus grilling to perfection, not scrambling to avoid ruining dinner. No more hamburger burnt sacrifices to the grill gods. Flip with ease! The perfect 2-mm thickness protects food from direct flames but allows the right amount of heat to flow through. Each mat is 15.75” x 13”. 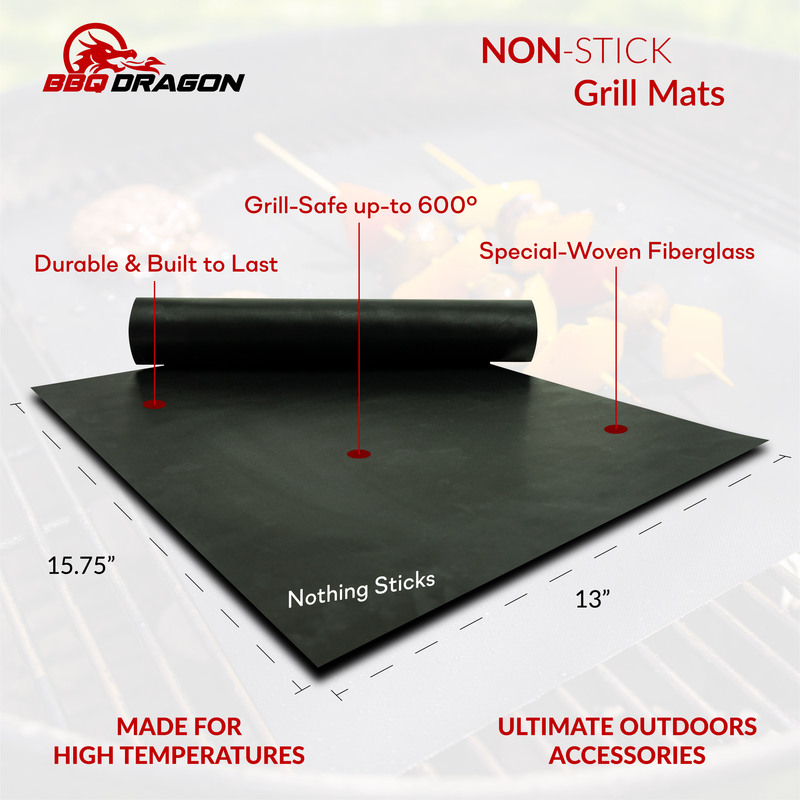 One mat is large enough for most grills. EASY BAKE, EASY CLEAN – It has a thousand uses and stays 100% non-stick for a thousand uses! 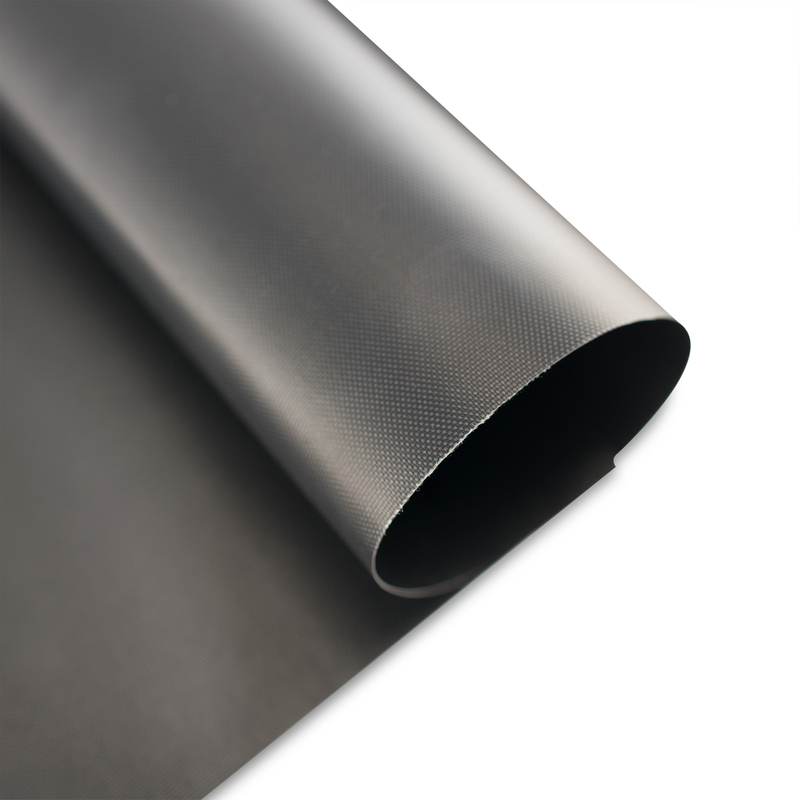 The premium PTFE special-woven fiberglass coating is safe for any food and is 100% PFOA-free. 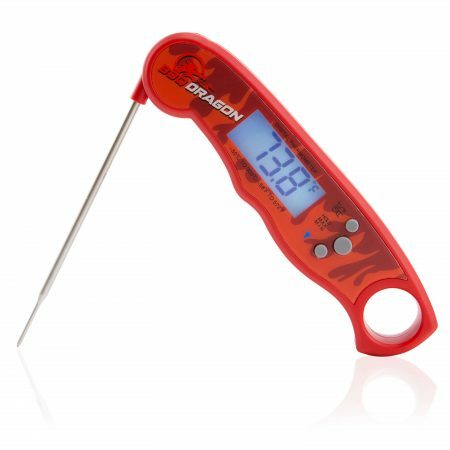 Resists heat up to 525 degrees F. It’s made for high temperatures. Better yet, it’s dishwasher safe! Grill. Serve. Throw it in the wash or use dish soap and water. Caution: Do not use directly on open flames. NOTHING STICKS – Our magical black mats are better than the typical silicone or rubber pads. Nothing sticks, even after using copper or metal spatulas on it. With the coals on one side of the grill, you can slide your steak across the mat to adjust the heat as you please. Fry eggs on the grill. Keep shrimp from dropping through the slates. It’s thin enough for searing steaks. Here’s a BBQ Dragon grilling trick – slide a hot butter-fried egg onto your steak right before you serve it. Also, we like this grill mat for peppers and asparagus better than one of those pans with holes in it; the veggies are right down on the grill, hot enough to sear, with smoke rolling around them. The best part is that grilling chicken is so much easier. Especially with thighs, chicken drips a ton of fat which causes flare-ups. Then, you’re constantly fighting to turn them enough and move them out of fires. Plus, BBQ chicken with a sweet zesty sauce burns in the flames. Now you can grill, broil, induction cook, and do your cutting like a master without expensive tools. 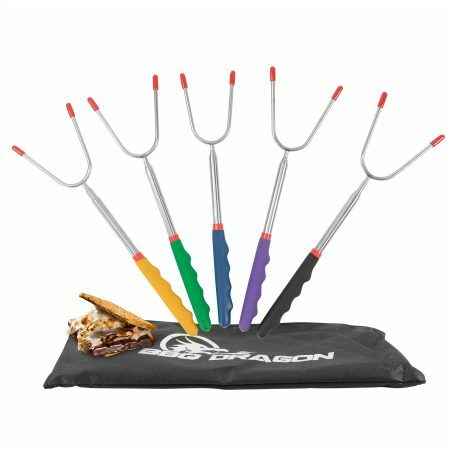 BBQ Dragon Premium miracle grill mat will cook the best fish you’ve ever served off your grill. You can put it right on the grill, bathing in smoke and heat, and it won’t stick. Even with butter, it won’t stick. You’ll never have that stinky fish smell on your steaks. Steaks, burgers, sausages, chicken, ribs, shrimp, fish, and veggies will be prime every time. Cook outside on your deck or keep your indoor oven clean. Use it on charcoal, gas, electric, and propane grills. Great for Friday barbeques because you can grill lots of meat at once without having to worry about moving it around to avoid flare-ups. You can serve right from the mat with no sticking. Then, after the fun, the cleanup is so easy. For large grills, use all three mats to keep flavors separate and cook large batches fast. 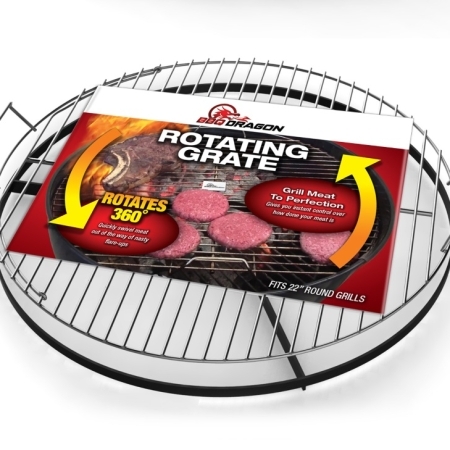 Our grill mats are very durable, heavy-duty, and built to last. They are made for high-temperatures up to 525 degrees Fahrenheit. Caution: Do not use directly on open flames. Give it as the perfect practical Christmas or other gift for your dad, mom, brother, uncle, coach, or any avid griller that hates burnt food and give messes. All three mats each measure 15.75 inches by 13 inches and are two millimeters thick. The premium PTFE special-woven fiberglass coating is safe for any food and is 100% PFOA-free.